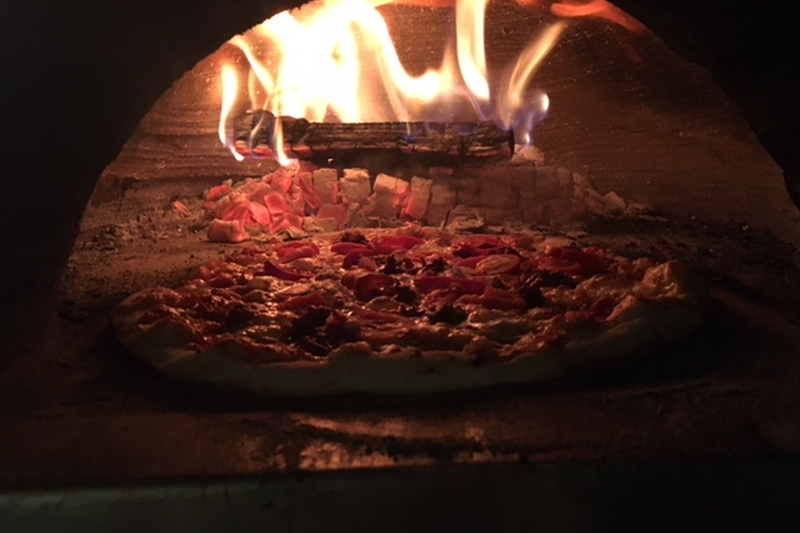 Our fabulous wood fired pizzas are delicious as an evening food at your wedding or as an Italian themed party. All our dough is made here at Wethele Manor by hand, then rolled and topped with tempting and vibrant fresh ingredients in front of your eyes from our rustic wood fired ovens. Sliced and presented on traditional wooden boards piping hot to your guests. Or create your own mouth-watering selection.